Moved .msg file related to Spike's Weapons (darcap/darcap/shops/shop_w) to /darcap/darcap/shops/ directory. Updated file path for spike.msg text within the map. Moved Spike's Weapons store map in to /darcap/darcap/shops directory. Updated world map (world/world_116_102) due to file patch changes. Moved Mirkland's Magic magic store map in to /darcap/darcap/shops directory. Updated world map (world/world_116_102) due to file patch changes. Moved Bob's Fish & Chips general store map in to /darcap/darcap/shops directory. Updated world map (world/world_116_102) due to file patch changes. Moved Smiths's Armour in to /darcap/darcap/shops directory. Updated world map (world/world_116_102) due to file patch changes. Moved Molthir's Potion Shop in to /darcap/darcap/shops directory. Updated world map (world/world_116_102) due to file patch changes. 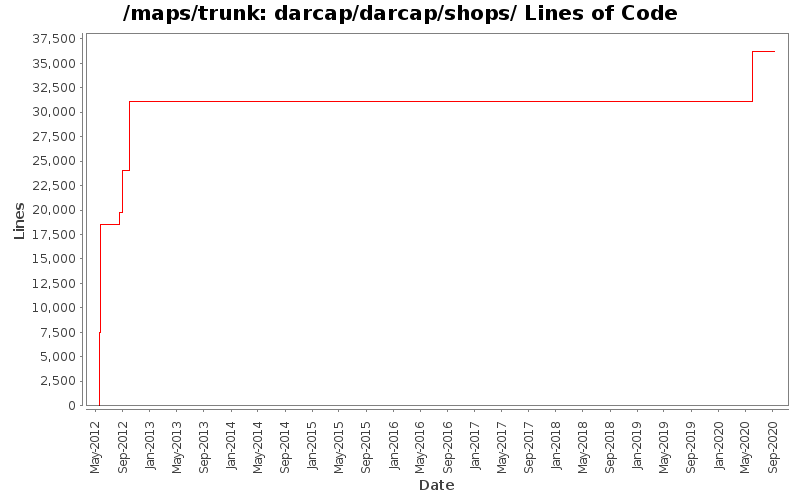 Moved Darcap General Store in to /darcap/darcap/shops directory. Updated world map (world/world_116_102) due to file patch changes.